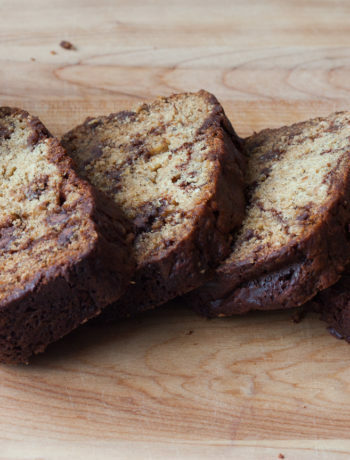 A favourite snacking cake when I was growing up was Tomato Soup Cake. My mom would make it for lunches or for an after-school snack. She got the recipe from my paternal grandmother, after her and my Dad were married so she could bake it for him. Tomato Soup Cake has been around a long time and was a family favourite back when my Dad was growing up on the farm in the 1920’s and 1930’s. We always loved this cake and never once questioned the name of it. It didn’t taste or smell like tomatoes but was a beautiful rose colour with a spicy aroma. Once, while having lunch at school (which I seldom did), my friends asked what kind of cake I was eating. “Tomato Soup Cake”, I answered. Ooooh! was their negative response. I was in grade 7 and had never imagined that as a response to this delicious cake. But that never deterred me from loving this cake. My friends didn’t know what they were missing. 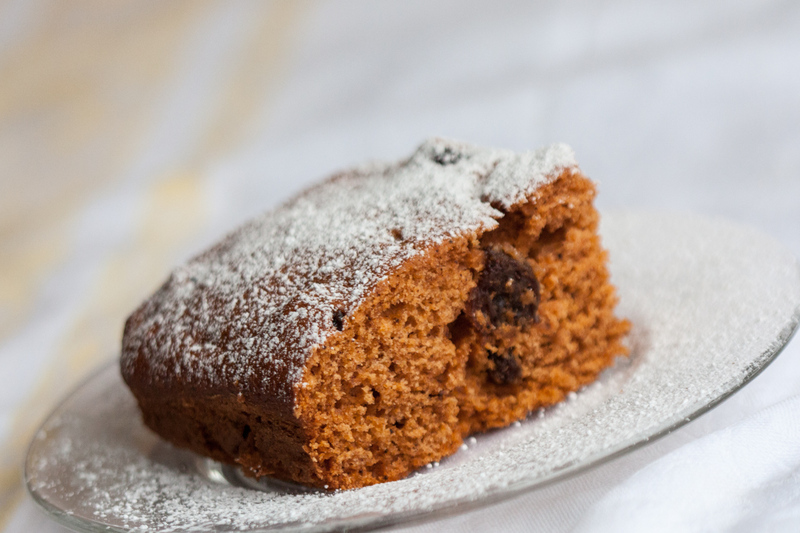 My Mum’s Tomato Soup Cake was rose-hued, warm with spices and sweet with plump raisins. With four always-hungry children in the family and a husband who grew up snacking on this cake on the family farm, my Mum’s baking never lasted long. Tomato Soup Cake is a fantastic snacking cake and one that you will definitely want to add to your baking repertoire. 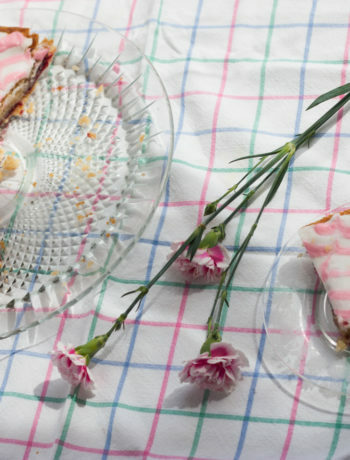 Perfect for a ‘Retro Party” but also modern in flavour, colour and scent, this delicious cake checks off all the boxes for something easy, quick and yummy to bake up either for afternoon tea with friends, to pop into someone’s lunch kit, or an after dinner dessert. 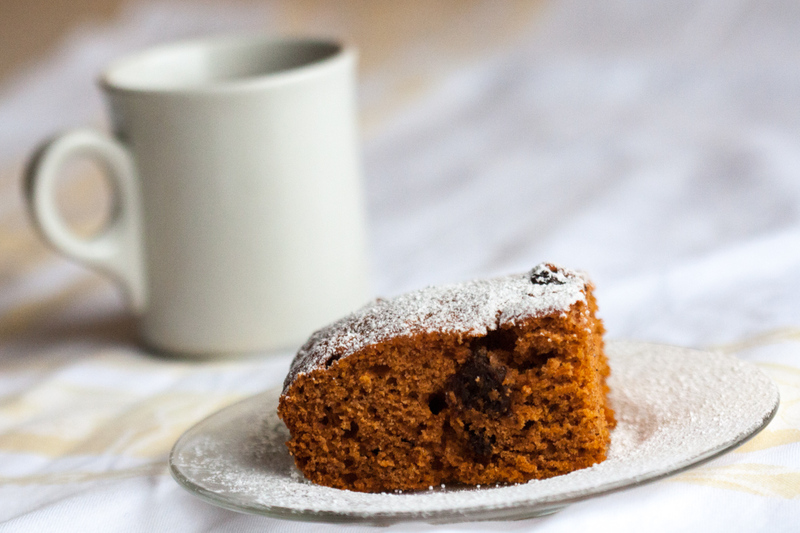 This rose-coloured moist cake, aromatic with cinnamon, nutmeg and cloves and dotted with plump raisins is just so good. You can serve it with cream cheese icing, but my Mom just served it up plain, or sprinkled with icing sugar. 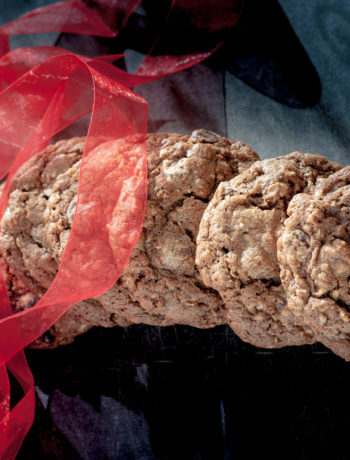 It’s so moist, sweet and heavenly-scented with spices that you really don’t need extra icing. But you could add it if you prefer the extra creamy sweetness. When I got married, a friend of my mom’s gave me a cake pan, a wooden spoon and her recipe for Tomato Soup Cake. I thought that was the sweetest gift! Now I bake Tomato Soup Cake for my own kids. Everyone in our family loves it. Mix together the flour, baking powder and spices. Cream the butter, sugar and eggs until fluffy. Mix soup, water and baking soda. Let this mixture sit for a few minutes, then stir into butter/egg/sugar mixture. Stir in dry ingredients and raisins. Spoon batter into a greased 13 X 9 inch pan. Bake 55 minutes or until golden brown.